How do you start a lesson? Here’s my suggested reading list for the phonology component of the DipTESOL. I don’t want to mislead you – the course is 9 months long (depending) and you’ve a lot to do during that time. 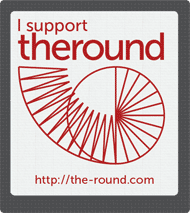 I’m not saying you should read all of them, but it’s worth getting hold of a few – particularly the classroom-focused ones. I shared a few articles in this recent post which might also be of interest. Note: some affiliate links below. Views my own. 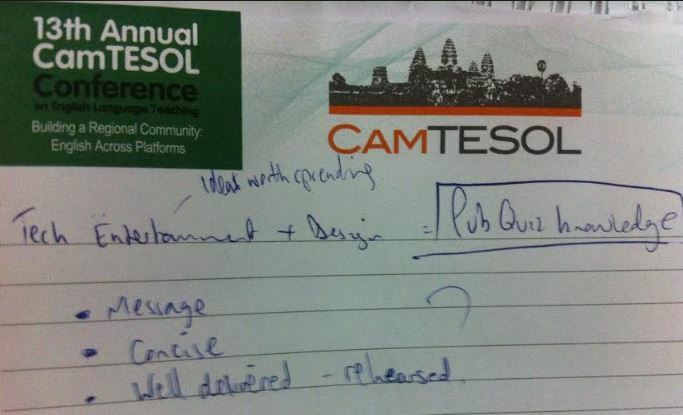 Finally, some time to reflect on CamTESOL, which was held on 18-19 February. 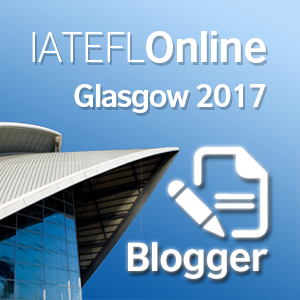 It was my first ever teaching conference (both attending and presenting), so thought I’d jot down a few reflections. Teaching and presenting are not the same. I was really nervous about standing up and giving a short talk on using the internet for professional development. I’ve had a fear of public speaking for a long time, but I’m getting over it. I think. I co-presented with Kate Lloyd, and she was brilliant. She gave me training and tips beforehand, was very patient and supportive. 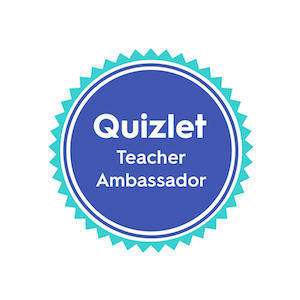 Co-presenting was a really good stepping stone – I co-presented with Sarah Smith at Teaching for Success last year too and I definitely feel I’m gaining confidence. A purposeful attempt at taking the last chocolate brownie from the tray at the same time as another participant which I thought might lead to an impromptu chat. It didn’t. I managed to perfect a really good ‘gooseberry’ stance though. At one point I was chatting to a guy from a publishers (who I play football with back in BKK) and somebody rocked up, interrupted and said something that seemed to mean ‘I’m really important and you should speak to me’. I could tell that by the handshake. I wondered if I was supposed to be introduced but doubted it. I did a crab-shuffle towards the wine table, attempting to take the same glass as someone else hoping that it would spark up a conversation. It didn’t. The conference programme for CamTESOL was pretty epic. Up to 25 talks happening at the same time, with 10 minute breaks in between. I should have worked out what I wanted to attend beforehand. I saw some good stuff, but missed some (possibly) interesting talks too. I also went the wrong room once, and ended up listening to a talk on teaching English humour to Japanese university students. It was interesting, it just wasn’t the most applicable for me. 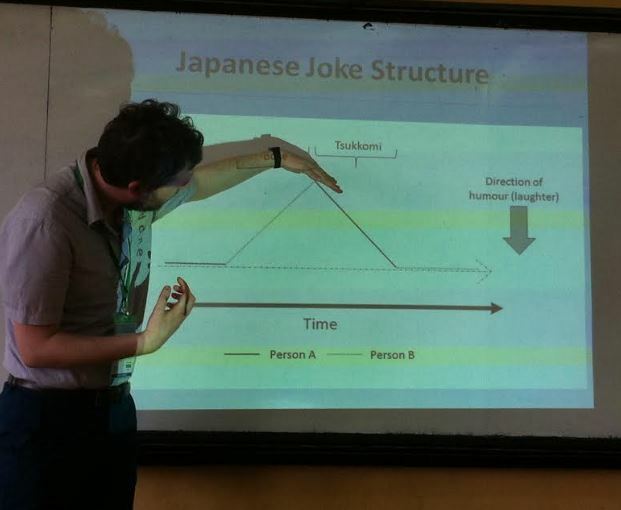 A guy explaining about Japanese jokes. It was a laugh. The best talk I attended was ‘Models of professional development’ by Peter Wells. 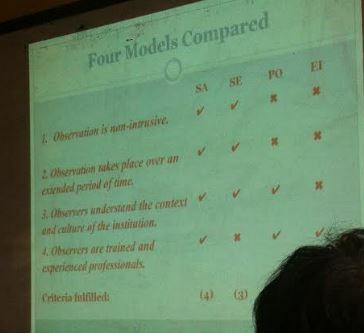 He explained observation types (self-appraisal, student evaluation, peer observation, external inspection) and which are most beneficial. I got a photo of one of his slides along with someone’s head. I forget this, just because I only use two different coursebooks. There were publisher’s stalls everywhere. Kate/Kris and I did a sweep to find the best book name. We came across a book for Young Learners called ‘Hats On Top’ – this led to a jovial five minutes imagining how the publishers arrived at this name. I only flicked through a few books to be honest. But the Cengage range was certainly impressive, especially with the TED talk resources. ‘What does TED stand for, and what’s the TED slogan?’… A definite pub quiz question. The conference on the whole was great for my professional development. However, I had to take unpaid leave at work in order to attend. Once you add up the cost of hotels, flights, registration fees and extras, conferences aren’t something I can afford every year. I spoke to teachers from Australia and Japan who said they received some kind of funding to attend from their organisation, so that might be something to ask at my next job interview. Overall, I had a really good time last weekend. It was a really well organised event and I enjoyed being involved in it. Did anyone else attend? If you’re about to finish the Trinity DipTESOL, prepare yourself. 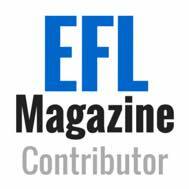 You’ll soon have one of the most poorly understood qualifications in ELT. I finished mine in late 2014. Since then, I’ve had 3 different DELTA-qualified teachers suggest that my next step should be to take their Cambridge-accredited course. At least a handful of teachers have commented that I took the ‘easy DELTA’. My old boss all but dismissed my qualification by stating that the assessment ‘does appear less rigorous than the DELTA’. I’ve come across a fair few job adverts where the requirements ask for ‘DELTA or equivalent’ – my qualification isn’t even mentioned by name! EFL teacher in the KSA. 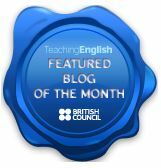 A blog about teaching, learning, and personal reflections. For learners of English who understand that language is not just grammar. Idioms, phrasal verbs, vocabulary, and more besides, help strengthen language skills.